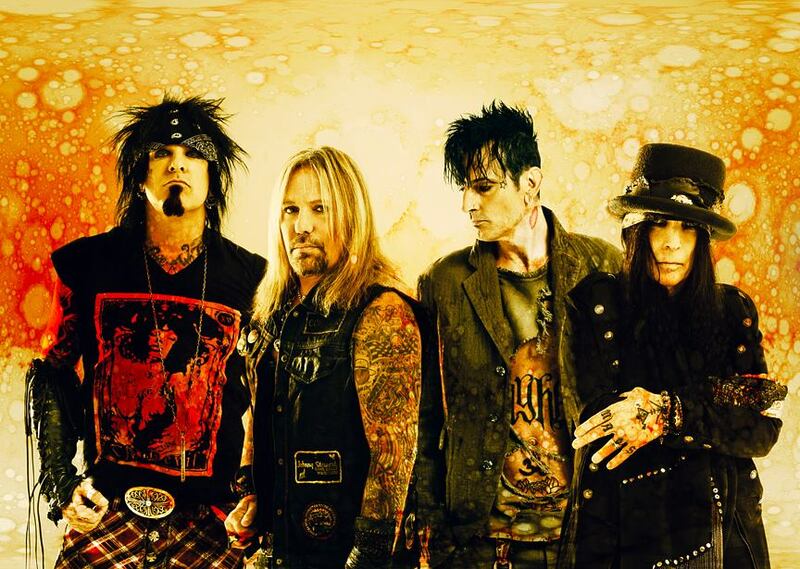 The 1989 Motley Crue classic, “Kickstart My Heart”, provides the soundtrack to a Super Bowl ad for Planters nuts. The “Dr. Feelgood” hit is one of two tunes featured in the commercial which, Ad Age reports, stars Charlie Sheen and retired MLB legend Alex Rodriguez. Titled “Crunch Time”, the ad sees Mr. Peanut on his way to a "nut-mergency" behind the wheel of the Planters Nutmobile. The brand’s first Super Bowl ad since 2008 will be broadcast during the second quarter of the February 3 game between the New England Patriots and the Los Angeles Rams at Mercedes-Benz Stadium in Atlanta, GA.
A few weeks ago, Motley Crue posted a cryptic message that appears to tease a commercial for the band during the Super Bowl 53 broadcast; it is anticipated that will promote the March 22 premiere of the group’s Netflix biopic, “The Dirt”, based on their 2001 memoir of the same name. Directed by Jeff Tremaine, the film features Daniel Webber as singer Vince Neil, Douglas Booth as bassist Nikki Sixx, rapper Machine Gun Kelly as drummer Tommy Lee, and Iwan Rheon as guitarist Mick Mars.